We all make them and no one sticks to them, so my question to you is why and how do you go about defining yours? I am by no means a guru when it comes to your own goals and making them happen but this year I have realized one thing… The power of the written word. In 2015 I didn’t see the family much and when I did it was due to a special occasion of some sort. This particular one being Boxing Day where we sat down as a family for the first time in a long time and began to write down our goals for the upcoming year. I guess that is the initial step when writing these so called “resolutions”. Do not give them a name that is going to put you off. Class it more as goals or wins. Straight away it becomes a little mental competition to complete these tasks you set out to achieve. Back to the story at hand, we wrote down our “goals” for 2016 and would only come back to them at the end of the year to see how many we had ticked off. So now almost a year later I sit here writing this piece with a smirk on my face as I can honestly say I have completed every task on my list. What an amazing feeling! Naturally it takes willpower and motivation to get off your bum but that is only the half of it. I have developed a six-step process we can all follow to ensure 2017 is a year for us. 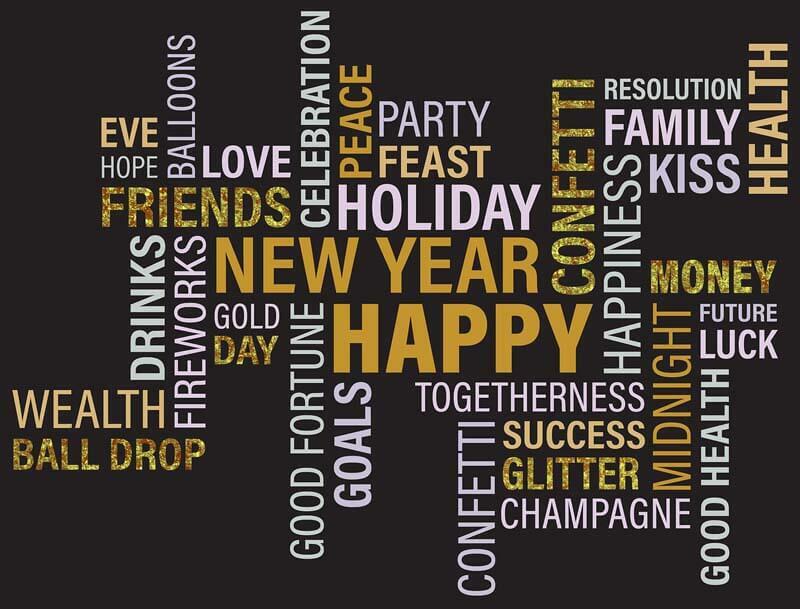 The most difficult part of defining your goals (resolutions) is to ensure you keep realistic. Don’t go writing goals to take over the world when you can’t even remember how to tie your own shoelace. One of the biggest goals for most people is to be healthier and lose weight. Ok this is a fantastic goal, but how do you justify healthier? This is one mistake I made last year with mine saying I wanted to lose weight and become healthier. Yes I lost weight, yes I am healthier but surely that’s too broad? I’m not talking about putting a Set figure e.g. Lose a stone etc but you need to make it attainable so when you sit back a year on and say my goal was to be healthier, that doesn’t mean now all you do differently is drink a glass of water each day. Yes this alone will aid and it is a fantastic aim, but try and write down exactly how you want to be/feel in a years time. The secret to achieving big things is by starting off small. Mentally when you tick off small goals you begin to feel good about yourself and it helps push you towards those bigger goals. It is the general reason why people make their bed in the morning. You start your day off with a sense of achievement. It sounds like a strange concept but starting off achieving something sets you up for ultimate success. So with your list of goals at hand, set up the first initial few goals as easy wins. This alone makes you mentally think, if I can achieve those I surely can achieve the rest. After writing down your goals, place the piece of paper somewhere that you will remember them. You do not need to keep looking at them as naturally your subconscious should remember them as you begin to tick things off without even realizing. Sometimes you may feel the need to keep referring back to them, so make sure you have easy access to them. They will constantly remind you of the things on your list almost as if they were your coach to ultimate success. Like any checklist, there is a sense of achievement when you tick things off. Look at your weekend, when you state a list of things you want to achieve you are more likely to complete them. So once you see you have managed something on the list tick it off to tell yourself you have done it. Feels good doesn’t it? Naturally like any task you don’t want to do, if there is a benefit from achieving it or a “well done” at the end it makes it completely worthwhile. This is the attitude you need to present when completing your goals. Each time you tick something off give yourself a high five. Tell others what you have achieved and their kind words will motivate you enough to tick off the next set of goals. What you set out to complete is solely down to you. Don’t listen to everyone else and their goals. It must be completely for you. I set out in my head with a goal to spend more time with family and friends, work less, lose weight, read more alongside plenty of other goals. I achieved every single goal on my list and my biggest achievement was my weight loss. From 16 stone to 12 and a half… I can’t say it was easy but I did it. If that was 2016… Lets see what 2017 has to offer! To summarize we can begin to see how easy it is to set yourself these goals to achieve. In another series I will write about Checklists and their sole purpose in life, with guidance on how to incorporate them in your daily practices towards a real game changer. 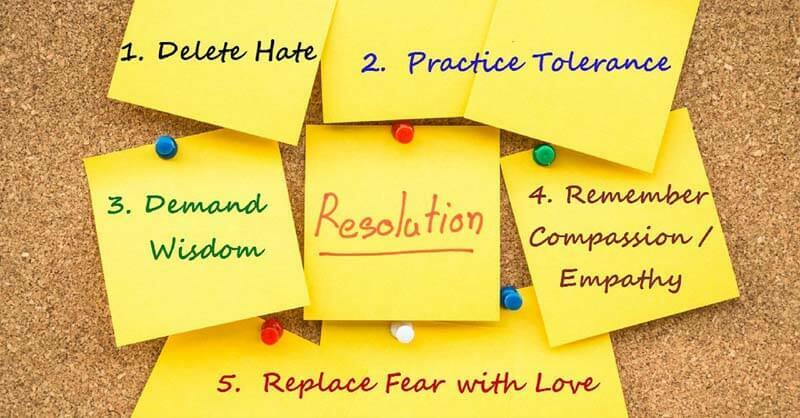 However for now lets stick to these so-called “Resolutions”. One thing to remember however is that they do not need to be made on New Years Eve ready to start the new year. Get off your bum and start them today! A great example is a couple of days after New Year’s Eve. Get to the gym and see how busy it is. Wait a month and then see how those numbers have dropped off. Get them written down, don’t go too hard to begin with and make sure you stick with it!